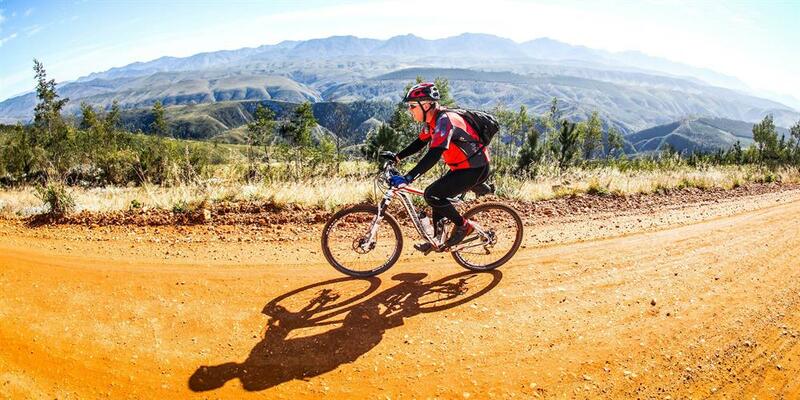 GARDEN ROUTE CYCLING NEWS - The doors are now open for adventurers who wish to enter the Buco Dr Evil Classic three-day stage race and one-day Buco Lions Karoo to Coast. The Dr Evil Classic turns eight years old this year, and has matured into "the best reason to head to the Garden Route on the Heritage day weekend". This year's dates are 19 to 21 September, with Heritage Day falling on the 24th, so it's the perfect excuse to take a few days off and enjoy a mountain biking long weekend with friends and family. The Dr Evil Classic is used by many riders as a warm-up for the Karoo to Coast, the 100km race from Uniondale to Knysna over the stunning Prince Alfred's Pass. This event will take place on Sunday 22 September, so be sure to take Monday off and relax on the Garden Route for a couple of days after your mountain biking adventure. The Dr Evil Classic's namesake Leon Evans received this nickname from his days designing some of the gruelling Cape Epic routes, but this event in his own backyard is more focused on fun and adventure than testing riders to their limits. "The route was designed as an introduction to stage racing, and has developed into a fun, relaxed event with manageable distances each day. It's a non-intimidating race and the riders had a wonderful time last year." This is one of those races where it makes sense to include the whole family – because there is so much to do in the area other than ride a bike. If you are the only rider in the family or among your friends, everyone else can do a host of activities while you take the morning to ride. If you are a serious rider but have been looking for a race to encourage your partner to ride with you, this is the one. Nikki Biesheuvel, winner of the 2018 Dr Evil Classic solo women's race for the second year in a row, says this aspect of the event worked really well for her and her friends. "It's a lovely way to see Plett; it really feels like you are on holiday, with a bonus of going for a really great ride every day. We hired a cottage at the Crags and had a braai each night and my two friends who were there for the scenery and the vibe got as much out of it as I did." With a different start venue for each stage (all within 20km of each other), riders experience a very different type of landscape each day. 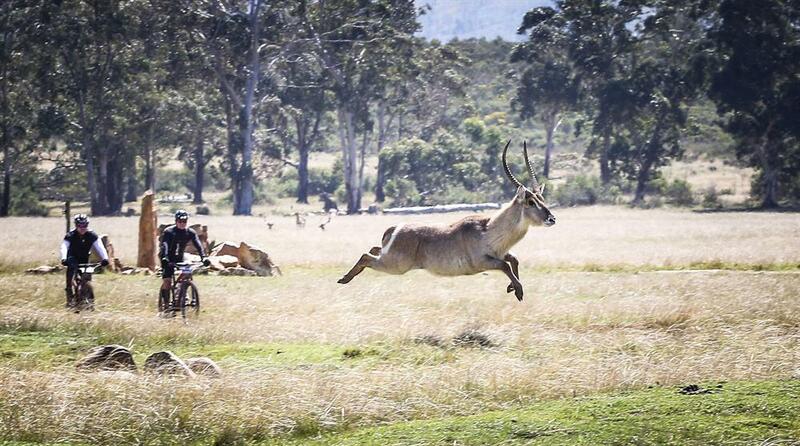 The first stage leaves from Plett Game Reserve with wildlife such as zebras, wildebeest and even elephants on view from the bike, then you head out for a scenic 70km mountain ride. Day 2 starts at Kurland Hotel and Polo Estate and the route is mostly made up of indigenous and plantation forest covering a distance of around 45km. A 15km trail of singletrack is currently under construction on the estate, which will add significantly to this year's experience. 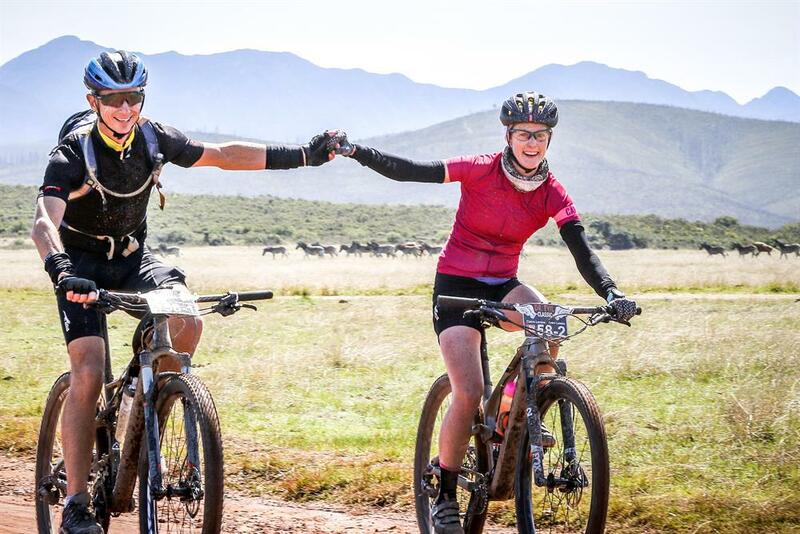 Day 3 is roughly 50km, starting at Cairnbrogie Dairy Farm with its renowned network of singletrack along a coastline which forms part of the Robberg Coastal Corridor. With a different start venue for each stage (all within 20km of each other), riders experience a very different type of landscape each day. 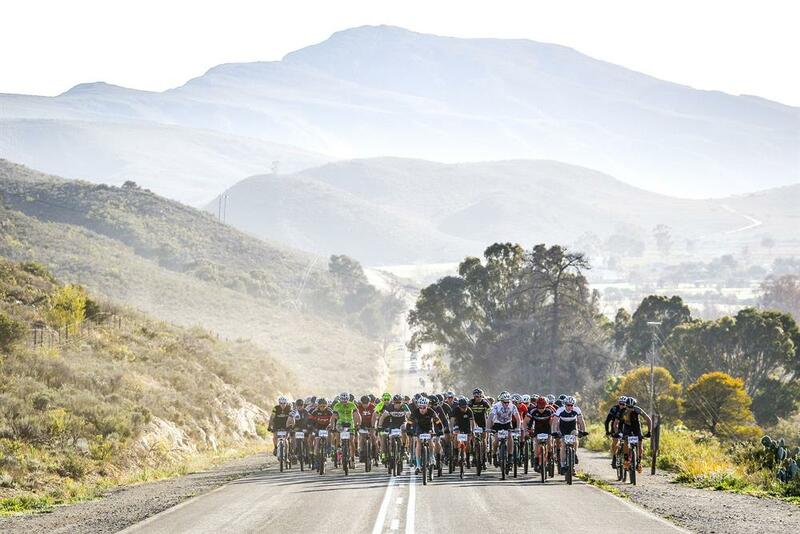 For the Karoo to Coast, email zandile@karootocoast.co.za for a manual entry. Remember that riders of this race with a Dr Evil entry receive an automatic second-batch seeding among seven batches – just another reason to combine these events for an incredible long weekend of riding.